This course discusses the taxing and revenue raising authority of state and local governments, as well as the limits on that power. The court will discuss the federal constitutional and statutory limitations on the taxing power of states and local governments, including limits imposed by the Due Process Clause, Equal Protection Clause, Commerce Clause and the Privileges and Immunities Clause. We will also discuss the various types of state and local taxes, including income tax, franchise and corporate tax, property tax, sale tax, use tax, various employment taxes, etc. The course will also survey state taxation issues involving corporate mergers and acquisitions as well as special tax incentives and taxation of business and commerce. Identify the reasons for the necessity of state and local tax planning. Determine the types of state and local tax assessments that are likely to be susceptible to challenge based on the federal Constitution. Determine the types of state and local tax assessments that are likely to be susceptible to challenge based on federal authority and preemption. Determine the types of state and local tax assessments that are likely to be susceptible to challenge because they impose undue burdens on interstate commerce. Explain the basic and most important reasons that it is critical to engage in state and local tax planning. Identify the methods by which states and localities tax businesses, including franchise tax and business income tax. Apply the limits under uniformity principles that are established that limit the ability of states and localities to tax different people with different property tax rates. 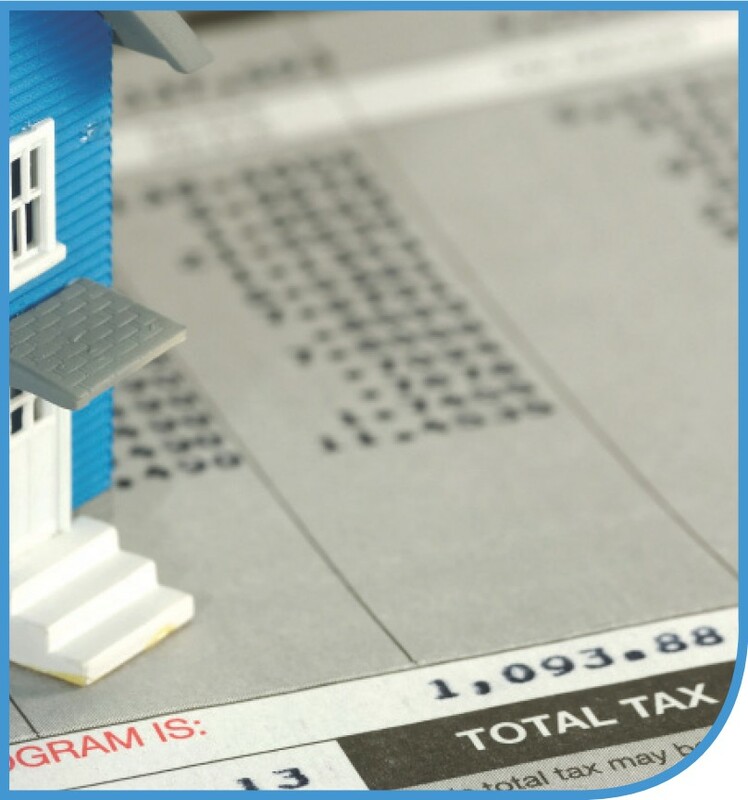 Describe the various methods by which property taxes are assessed and methods by which property values are determined for property tax purposes. Identify and describe various other taxes typically leveled by state and local governments, including sales and use tax, excise tax, licensing taxes and fees, etc. Distinguish between a tax and a fee and identify the reasons why this distinction can be important. Calculate the extent to which various states would be able to tax interstate businesses under the Uniform Division for Tax Purposes Act (UDITPA). Determine the extent to which e-commerce businesses are susceptible to taxation in states to which they sell merchandise but from which they do not operate. Determine whether a person is likely to be subject upon death to an estate or inheritance tax, based on the state’s applicable rules.